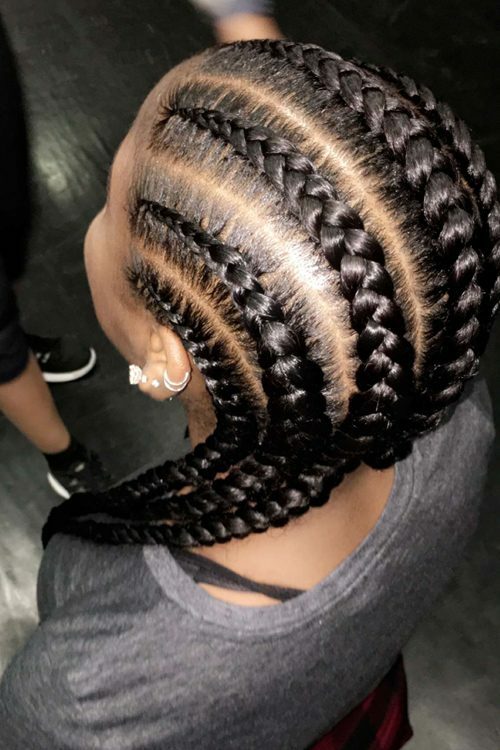 Leigh-Anne Pinnock had all of her hair braided by professional hair dresser Dionne Maxine. 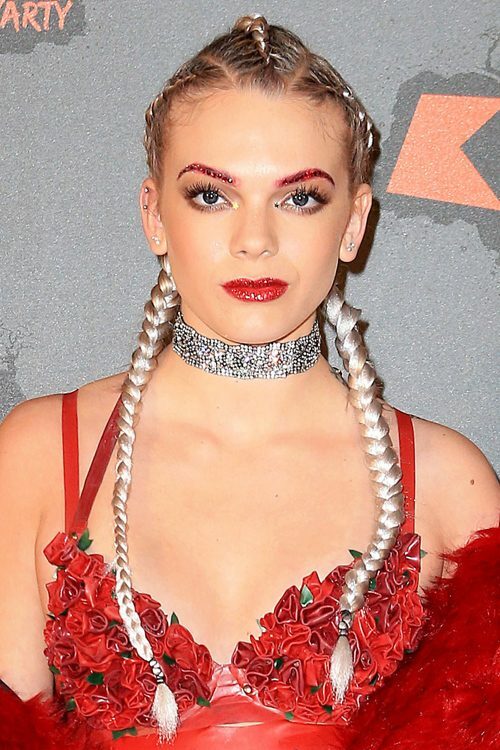 Louisa Johnson at the Kiss Haunted House Party in London, United Kingdom on Thursday October 27, 2016. Rita Ora boldly accessorizes her white outfit with a black bow and red hair clips while out in the West Village, NYC, New York on Tuesday August 2, 2016. 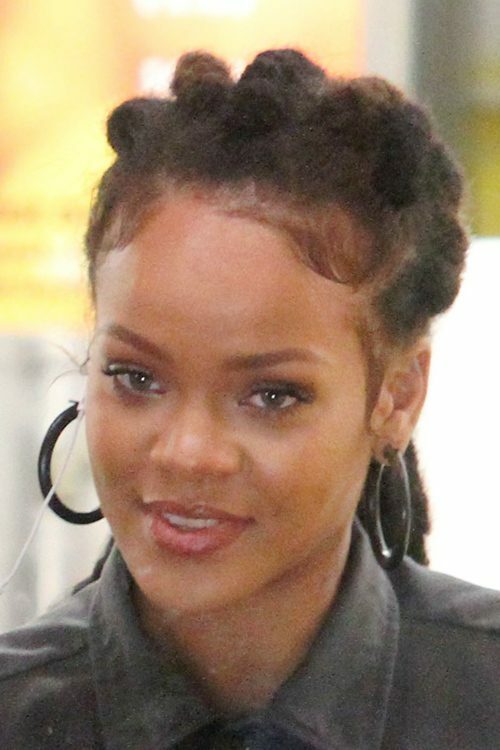 Rihanna chows down on hot dogs and french fries at Papaya Dog fast food restaurant on the set of ‘Oceans 8’ in Manhattan, New York City on Wednesday December 7, 2016. 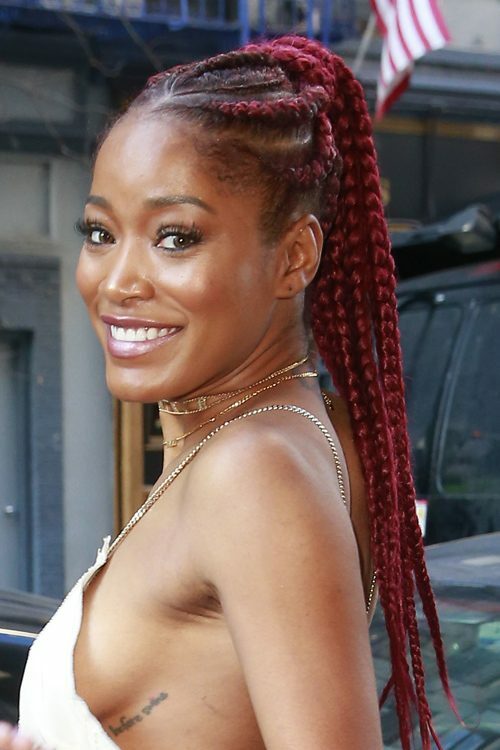 Normani Kordei Hamilton of Fifth Harmony styled all her hair into cornrows. Kim Kardashian seen out and about in Beverly Hills, Los Angeles, California on Friday, February 19, 2016.